Our farm property was dated to 1892. The barn was constructed of oak and pine timbers and was used as a small cattle and dairy farm for sustaining the family. The farm was once owned by the McEldowney’s in the early 1900’s. The Truax family purchased the farm in the 50’s. We bought the farm from Mr. Blair Truax in 2001. 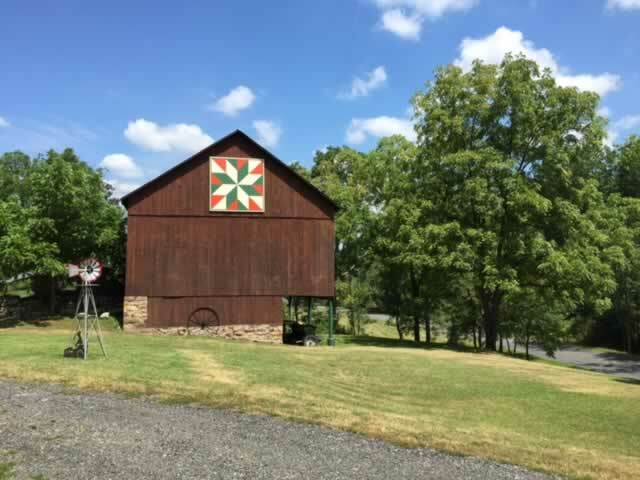 The farm was in need of great TLC but with the help of our family we made it our own “Gem Star” today.